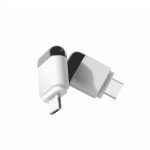 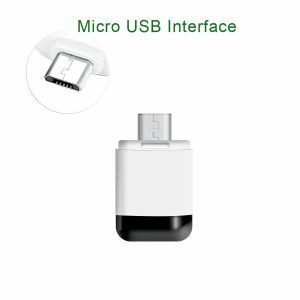 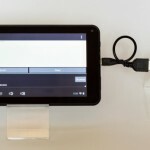 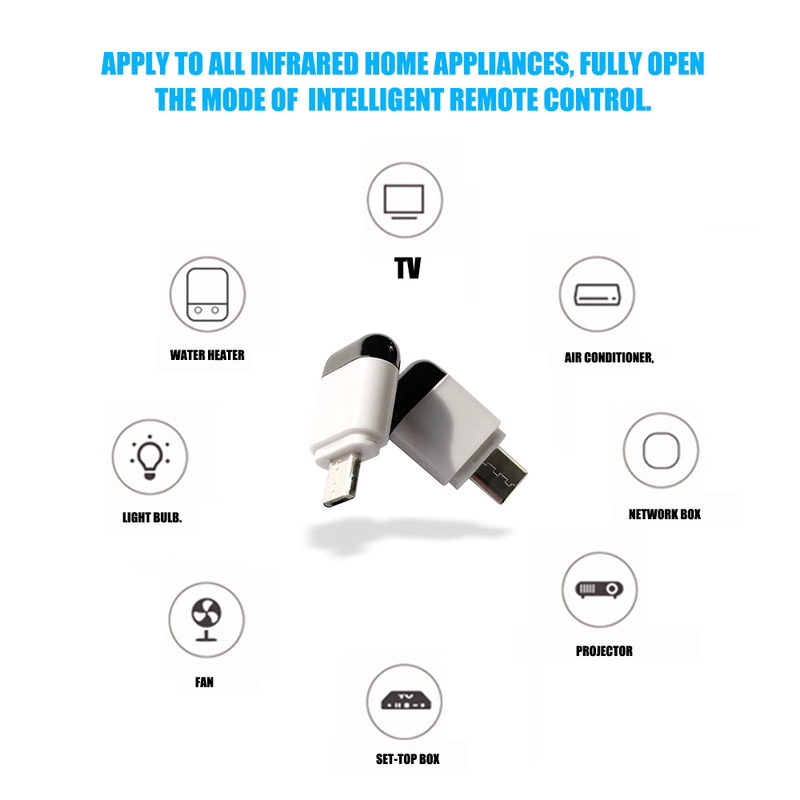 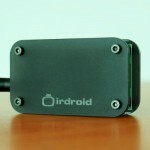 The USB Infrared Adapter for Android will allow you to control the IR controlled appliances in your home or office. 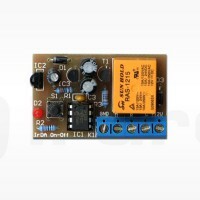 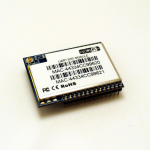 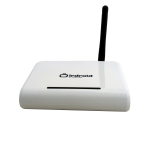 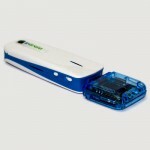 The device features an amplified USB IR transmitter which gives you extra remote control range. 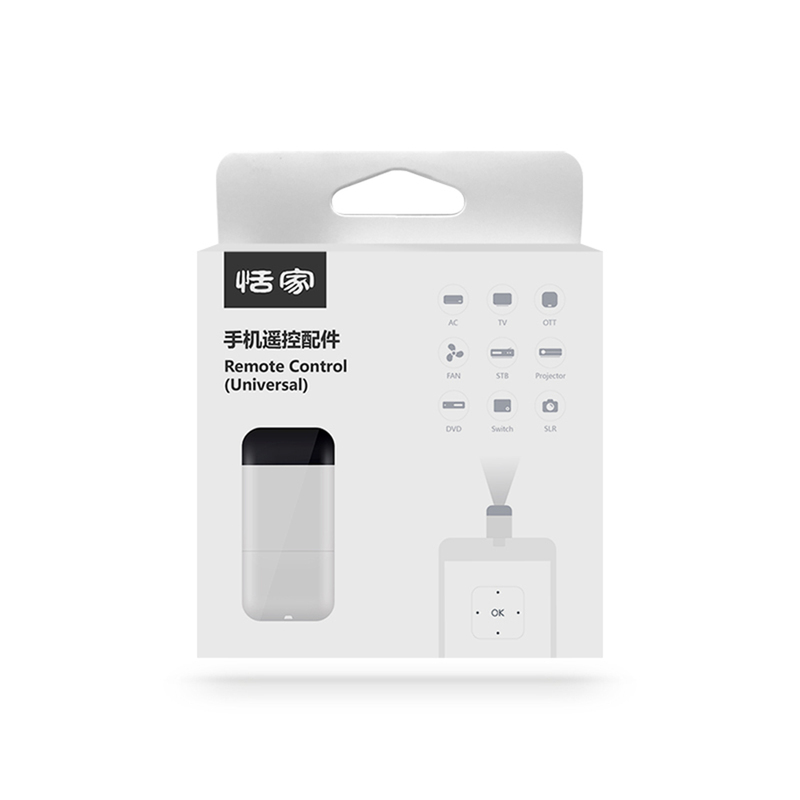 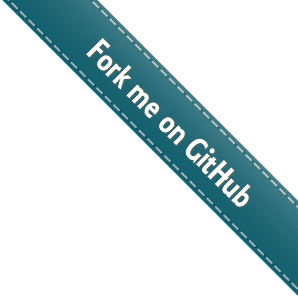 Just plug the device to your usb otg jack and control yout TV, STB, Music devices Air-conditioners and many more.